Special Quality Alloys Ltd raise �888 for Prostate Cancer UK, all in a days work! 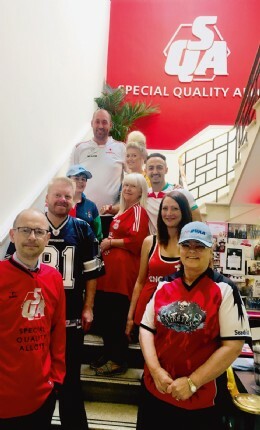 Special Quality Alloys Ltd with the help of their sister company Special Machined Products Ltd, kicked off their charity day by encouraging colleagues to wear their favourite sports shirts for a good cause. A day full of raffles and possibly too many cakes (if there is such a thing), the team raised a total of �888 for Prostate Cancer UK. 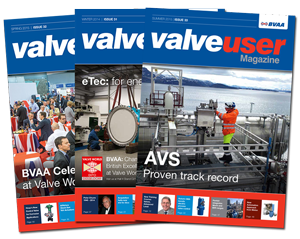 For being such good �sports� and championing the BVAA insignia, the association has donated �50 to the companies chosen charity.